Several aspects of a plant inform our decisions in the garden. Color, shape, size, maintenance, and growing requirements all come into play. But one component can make us forget about everything else – fragrance. Heady, intoxicating, sweet, fruity, sensuous, and spicy, the scent of a flower is incomparable! 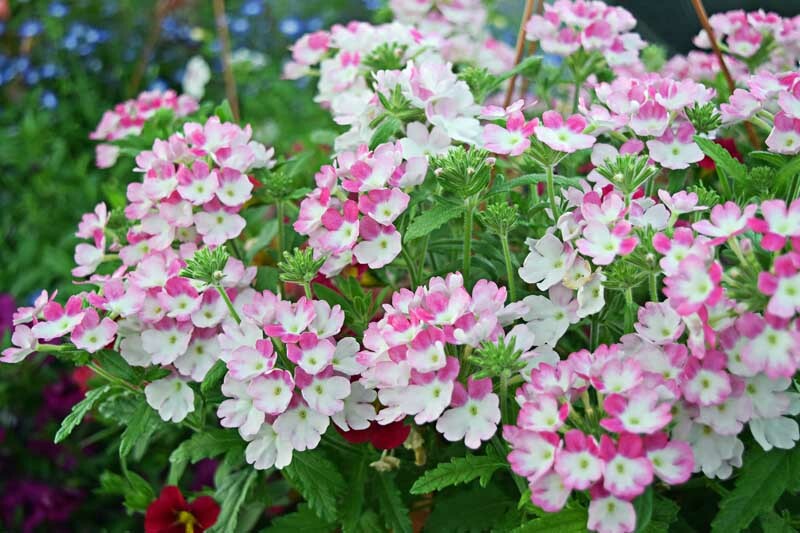 Join us for a look at 19 fragrant flower and shrub favorites. 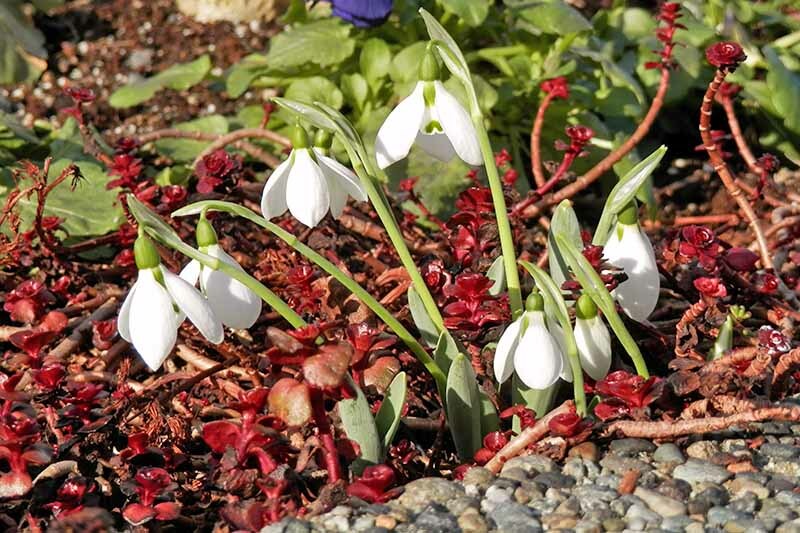 Are you looking for a perennial native flower to naturalize in your yard? 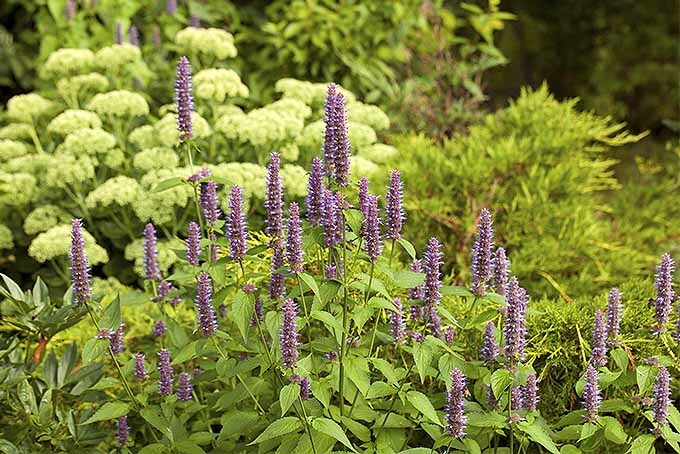 Anise hyssop is the answer for sun-filled border gardens, where its lavender spikes create a showy swath of color throughout the summer months. Learn about this easy-to-grow, deer-resistant plant right here on Gardener’s Path. 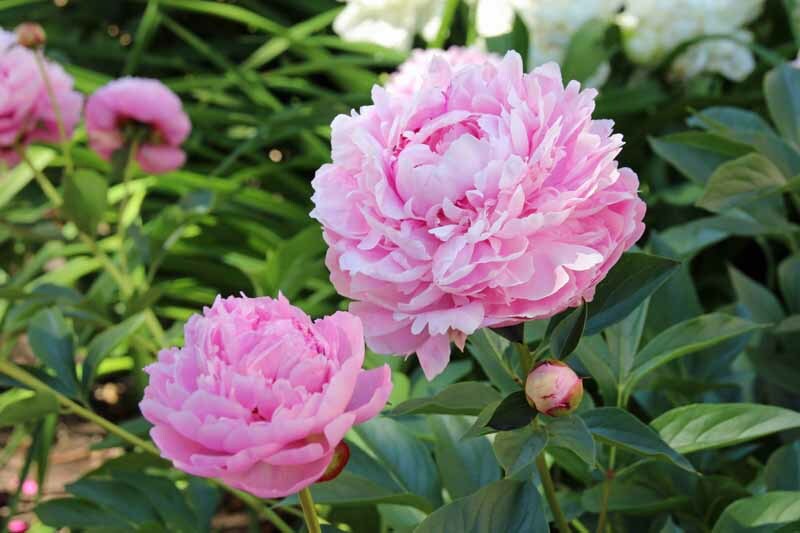 Perennial peony is a garden classic. 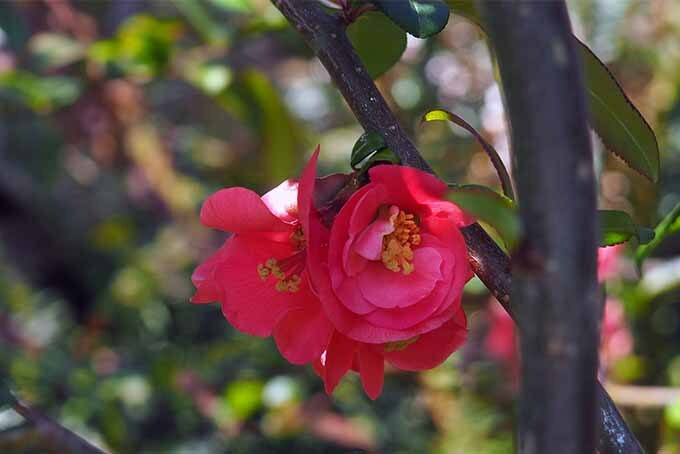 Choose from herbaceous, tree, and intersectional varieties with single, double, and semi-double blossoms in a host of striking colors. 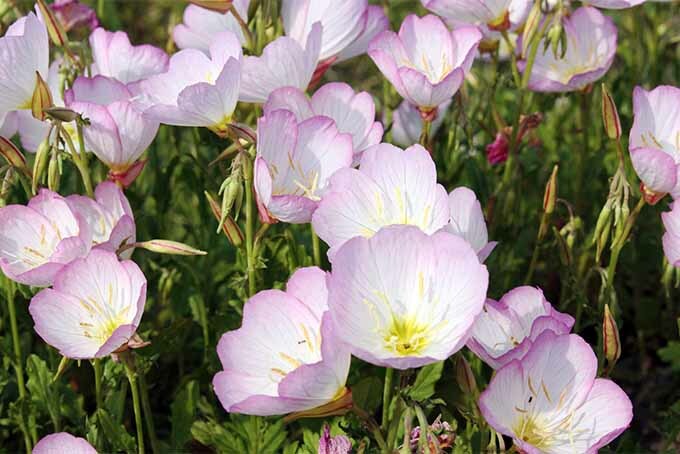 Learn the secrets to success and enjoy this spring-to-summer stunner in your beds and borders for years to come. It’s all here, on Gardener’s Path. Roses add an inviting touch of romance to a landscape. 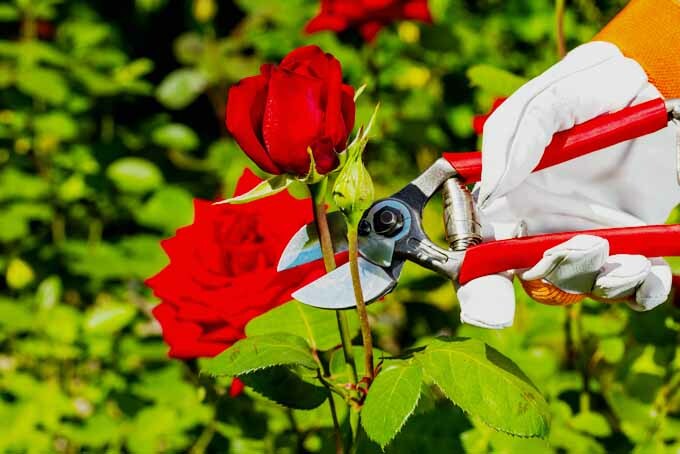 Be sure to keep yours in top form by pruning the right way at the right time. Did you know that you can adjust the quantity and size of blossoms by varying your cutting technique? Learn this and more with 5 pruning tips here on Gardener’s Path. 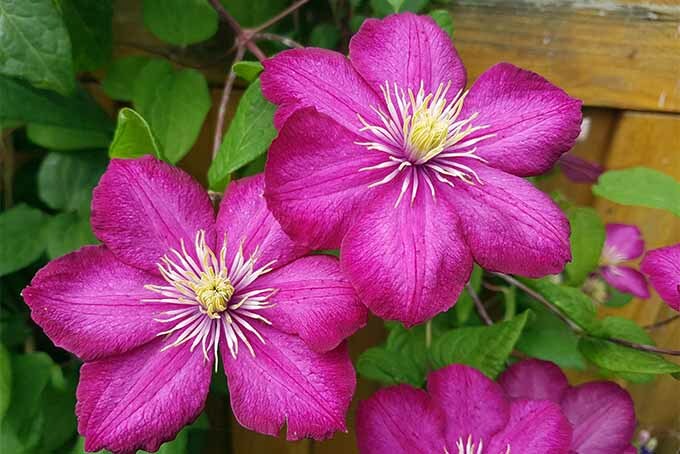 Interested in learning how to grow masses of brilliant clematis? Then you’ve come to the right place. Our guide provides everything you need to know about location, planting, pruning and much more. 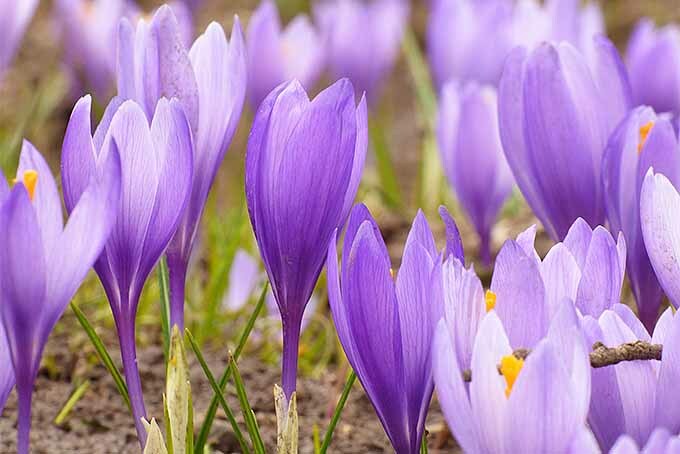 Check it out now on Gardener’s Path, and get growing! 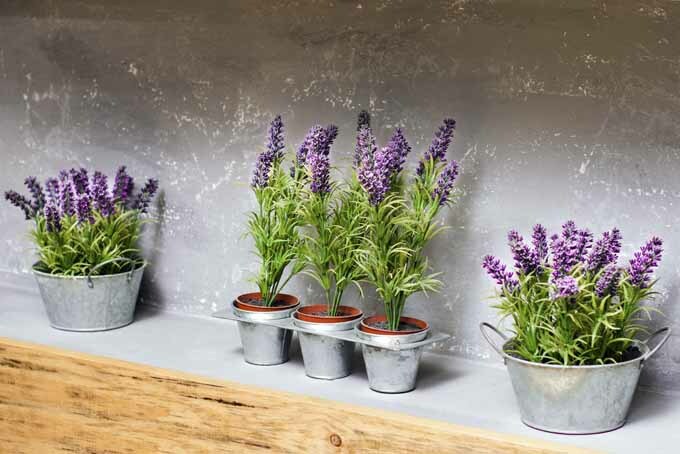 If you’re looking for a beautiful addition to your garden that requires very little maintenance while offering a bountiful harvest year after year, then lavender is the plant for you! Learn what variety fits with your region and the best tips to grow it on Gardener’s Path. 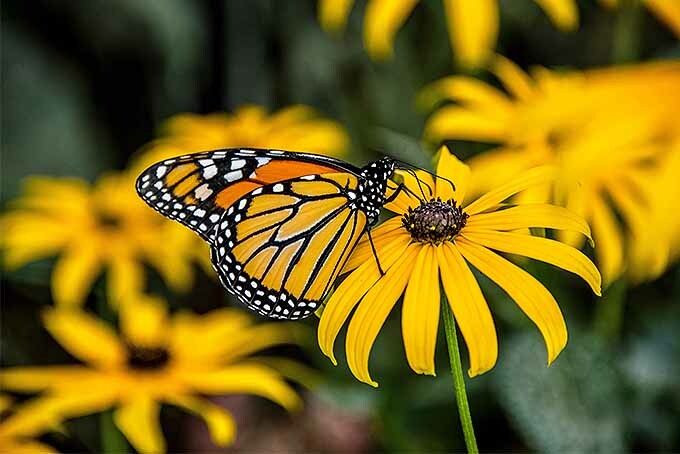 For a cheery splash of daisy-like flowers that attract butterflies and bees, consider adding black-eyed susan to your landscape. 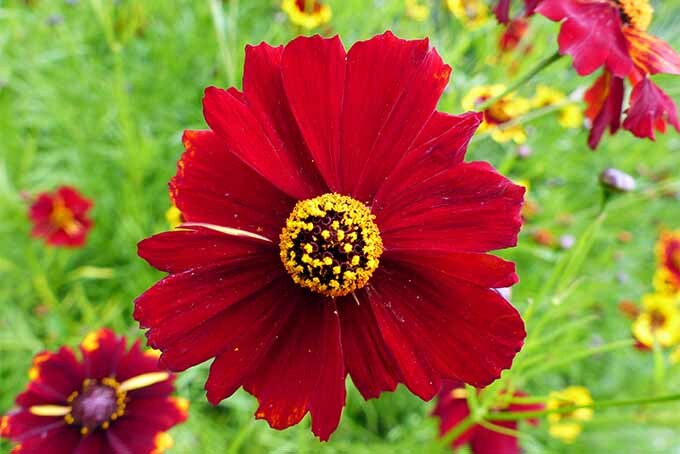 You’ll be rewarded with masses of blooms that do well in a variety of soils and conditions. Pollinators love it, and you’ll find plenty of other benefits to this lovely flower in our feature.